Minimum quantity for "Alpaca Fleck Beanie" is 1. 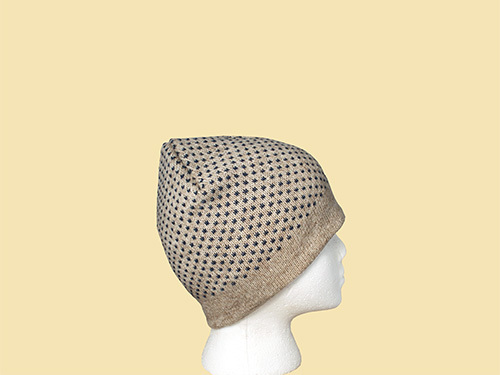 Our Alpaca Fleck Beanie was first released in 2017 and is knit using our SURI Alpaca blend yarn with stylish colored accents made with bamboo. This unlined beanie showcases Suri Alpaca’s silky smooth feel next to skin while possessing some great natural qualities, perfect for when the seasons start to grow colder. Alpaca Fiber is naturally moisture wicking. It helps regulate your comfort by absorbing moisture from your skin and moving it away from your body to evaporate on the outer layer of the hat. Alpaca is also naturally anti-microbial, resistant to microbes and bacteria that cause odor from body sweat. 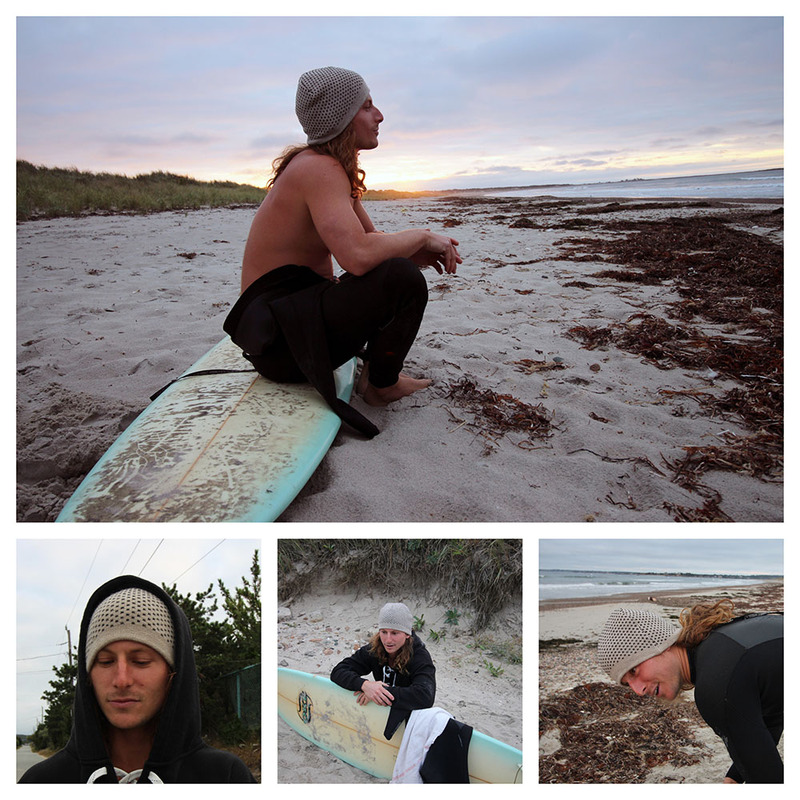 The Fleck Beanie also regulates your body temperature the same whether it’s dry or wet, keeping you comfortable no matter what adventure you are on in the great outdoors. 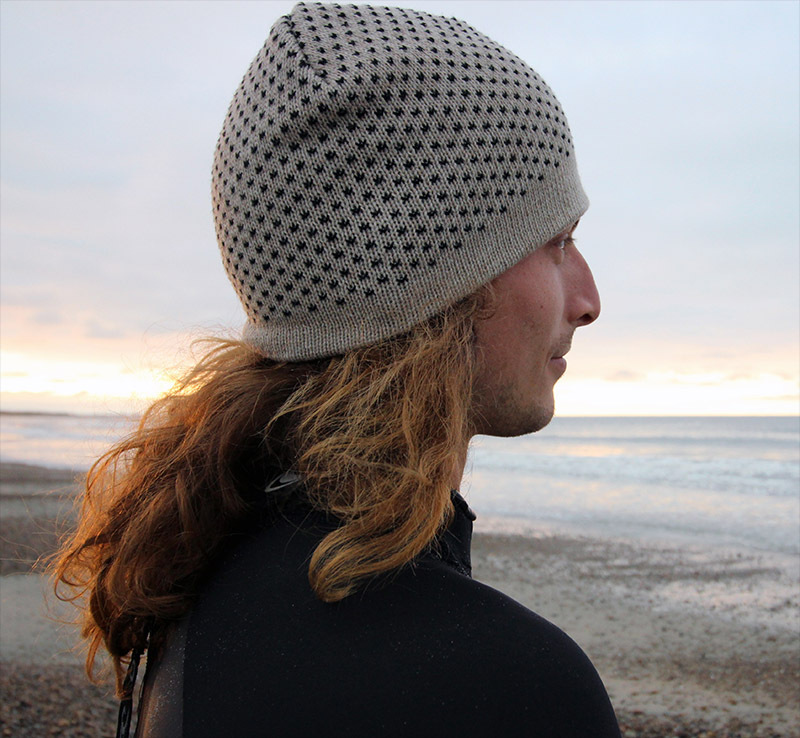 If you are looking for a lightweight alpaca beanie that will keep you as comfy as it is stylish, then this is the hat for you!